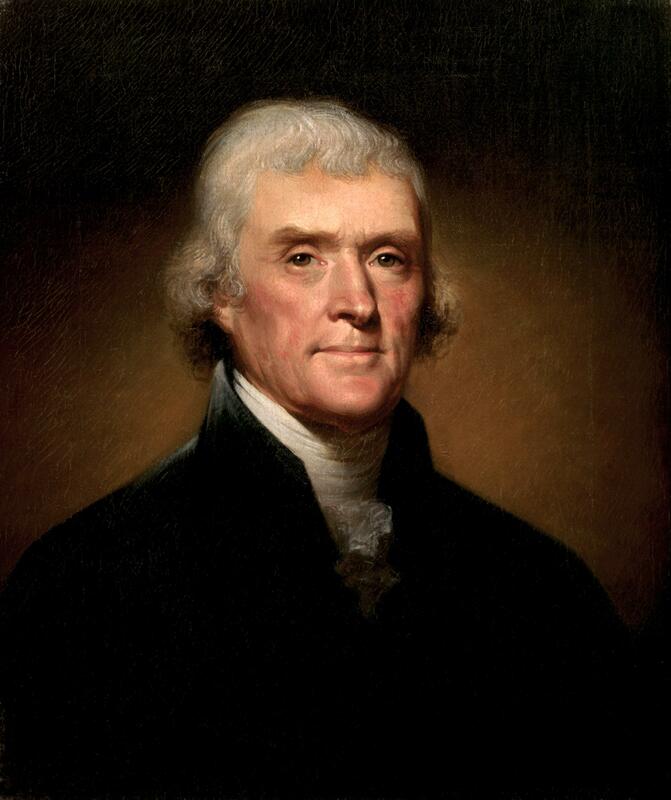 Thomas Jefferson was one of the nation's founding fathers and was also a slave owner. DNA testing suggests he fathered children with slave, Sally Hemings. 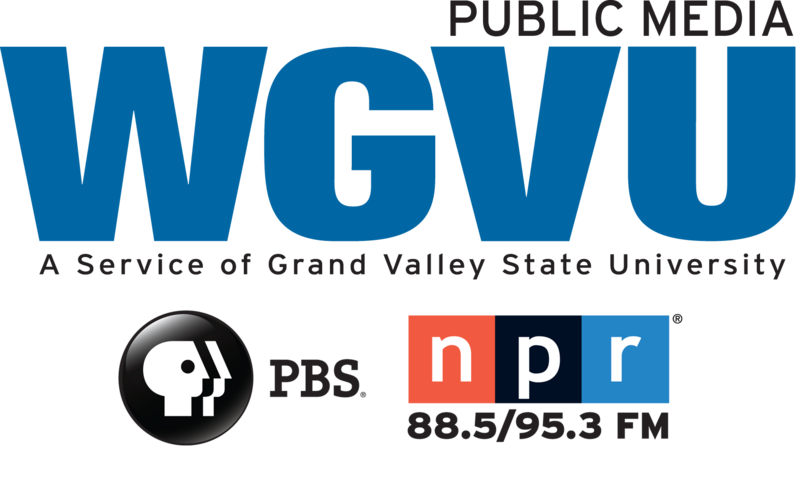 Earlier this years, Grand Valley's Hauenstein Center for Presidential Studies and the university's Division of Inclusion and Equity hosted historians Annette Gordon-Reed, from Harvard University, and Peter S. Onuf, retired from the University of Virginia discussing Jefferson, Slavery, and the Moral Imagination.